It’s time. The summer grasses are dormant and the winter “weeds” are growing. 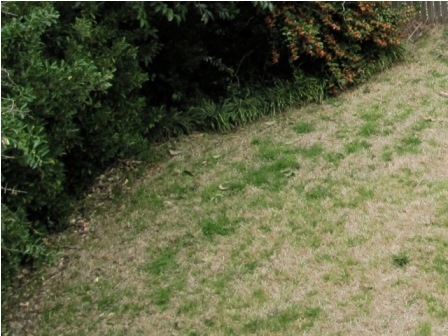 It’s now you can spray the entire lawn with the organic herbicides. Fatty acid, essential oil and citrus products can also be used safely. 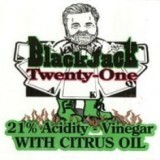 The vinegar mixture is full strength 10% pickling vinegar with 2 oz. orange oil and 1 teaspoon liquid soap added per gallon of vinegar. This technique works fairly well any time during the winter when the summer grasses are dormant. Those of you with actively growing cool season grasses can’t do this. 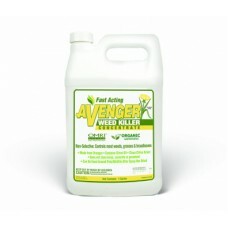 In gravel, in cracks and joints in concrete and other paving systems, weeds can be controlled with non-toxic products. Use the same vinegar based mixture mentioned above. These organic herbicides, just like the toxic chemical products, only work on actively growing plants.